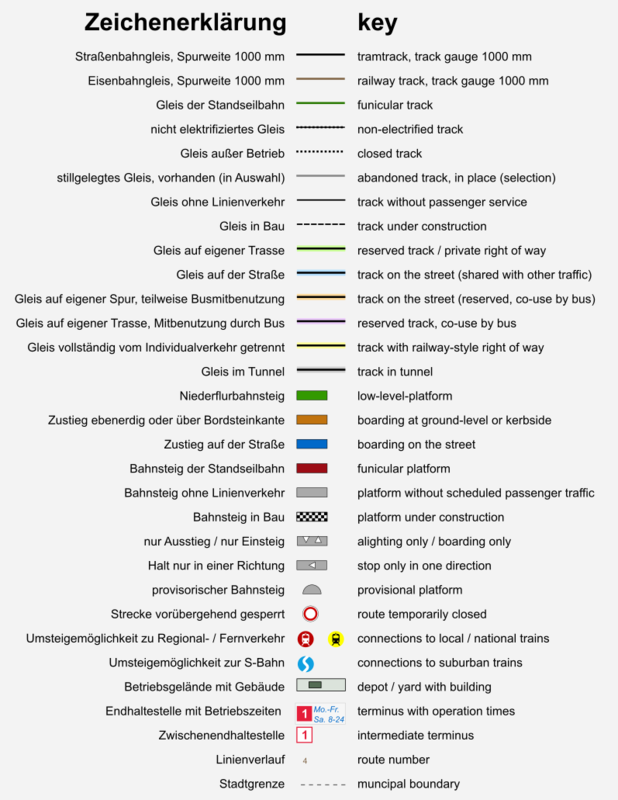 Complete trackmap if the tramway and funicular in Innsbruck. Inauguration of the new route to Josef-Kerschbaumer-Straße and new lines 2 & 5. New line at Amraser Straße, Planning in Völs updated. New line to Peerhofsiedlung in operation. Several new routes added. New bridge in Mutters and new depot Duilestraße in use.